SO WHO DID RESCUE MELBOURNE’ S JAZZ? On April 19 I posted the news that musical entrepreneur and property developer Albert Dadon — who owns Bird’s Basement in Melbourne — had acquired the name and assets of Sydney’s jazz club The Basement and planned to reopen it as soon as possible. 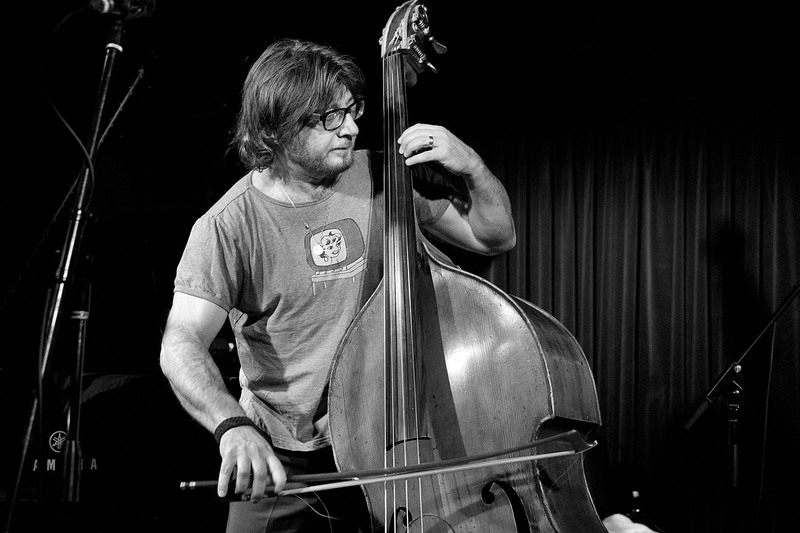 This was significant news, especially for Sydney fans of improvised music. That post included material provided in a media release by Dadon, including a paragraph stating that “he rescued the Melbourne International Jazz Festival when the City of Melbourne cut its funding in 2000″. The release went on to say that under Dadon’s leadership the festival became “a Major with appropriate funding” and “grew from 5000 visitors in 2001 to more than 200,000 by the time he stepped down in 2009”. Reactions to the news about The Basement varied, but it probably surprises few that parts of Dadon’s media release have been questioned — these days “fact checked” is the usual term — and that alternative versions of history have been added to the mix. Michael Tortoni, who is artistic director the Melbourne International Jazz Festival and runs The Jazzlab venue in Brunswick, was concerned that Mr Dadon’s version of events did not tally with his recollection. He passed on an article by Robin Usher published in The Age on December 22, 2001 following the cancellation of Melbourne’s fifth international jazz festival due to the withdrawal of a $50,000 grant by Melbourne City Council. Usher quotes Tortoni, then owner of the city’s main jazz venue, Bennetts Lane, as saying there was a need to maintain the tradition of the then summer festival and that “We decided to roll up our sleeves and work to get people through the door” to what was called the Bennetts Lane International Jazz Festival. Usher quotes that Adrian Jackson, director of the cancelled festival, as applauding Tortoni for “trying to make the best of a bad situation” in promoting the January events. But Jackson does add that international stars wouldn’t necessarily be coming in a year’s time “unless there is a properly funded festival organisation to promote their performances”. 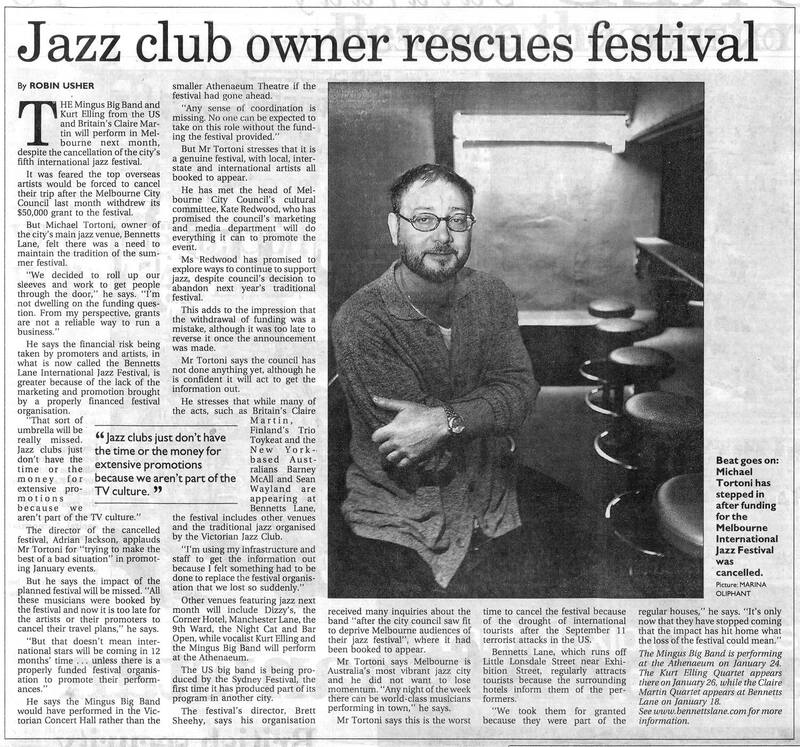 Interestingly, given that my post based on Dadon’s media release was headed “Dadon plans The Basement rescue”, Usher’s article had the headline “Jazz club owner rescues festival”. 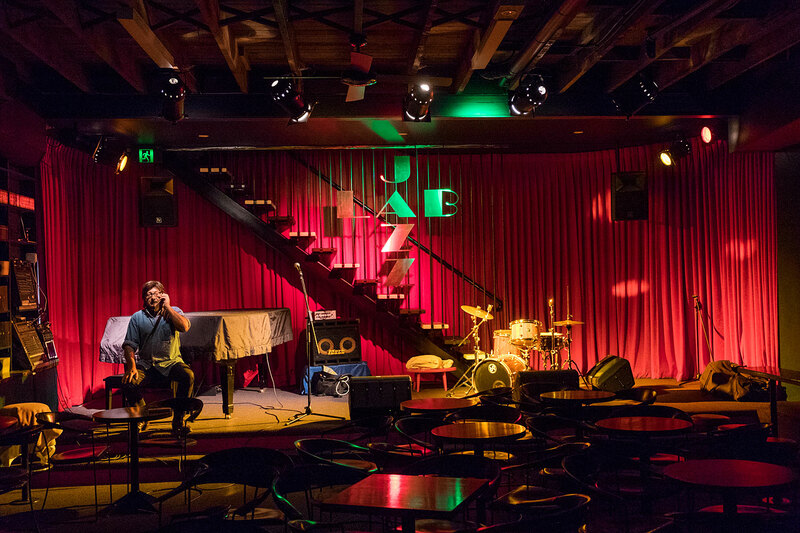 It is also interesting from a historical perspective that venues included in the Bennetts Lane International Jazz Festival in 2001 were Dizzy’s, the Corner Hotel, Manchester Lane, the 9th Ward, the Night Cat and Bar Open — a wide range indeed. 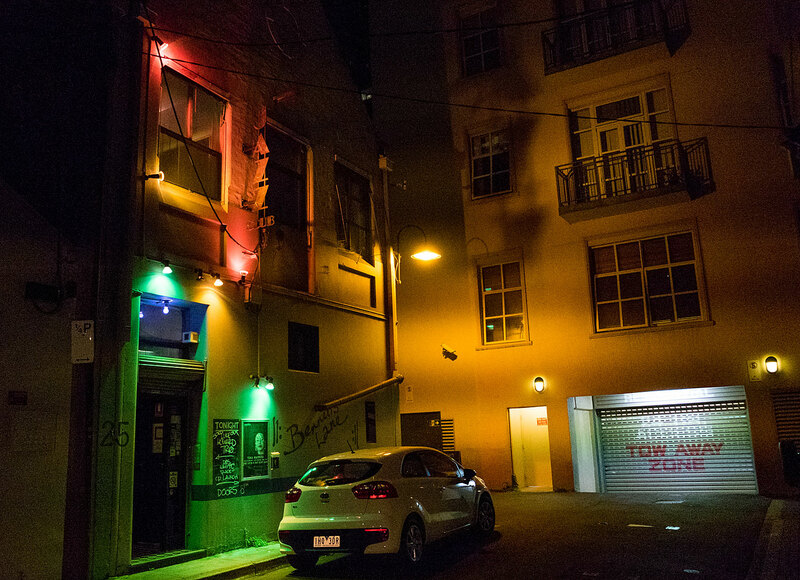 Owners of rival jazz clubs in Melbourne — albeit very different styles of venues — may well never agree on who rescued what at that difficult time in the history of jazz in Melbourne. But it is good to keep in mind just how tough it has been over the years for those arranging funding, promotion and funding for our jazz festivals. After Dadon’s announcement about The Basement and his media release, it wasn’t long before a Facebook page emerged entitled Australian Jazz Fact Checker. It isn’t hard to imagine who may have set that up. Albare Dadon wasn’t even part of the festival in 2000, let alone ‘saving it’. An article about it can be found in The Age on December 22, 2001. Albare Dadon did leave the festival, however the circumstances behind why he did so are sealed behind a confidentiality agreement. 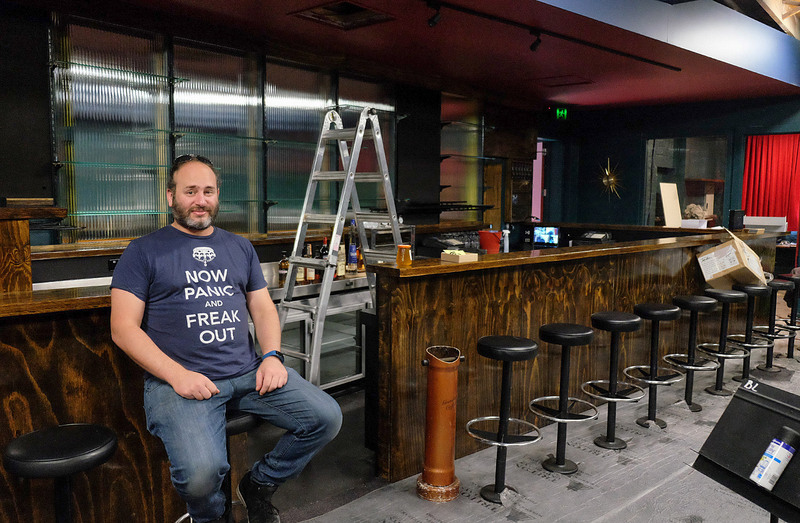 “Mr Dadon opened Bird’s Basement, below his Jazz Corner Hotel at 350 William St. in Melbourne’s CBD in March 2016 and committed himself to make it one of the world’s most renowned. 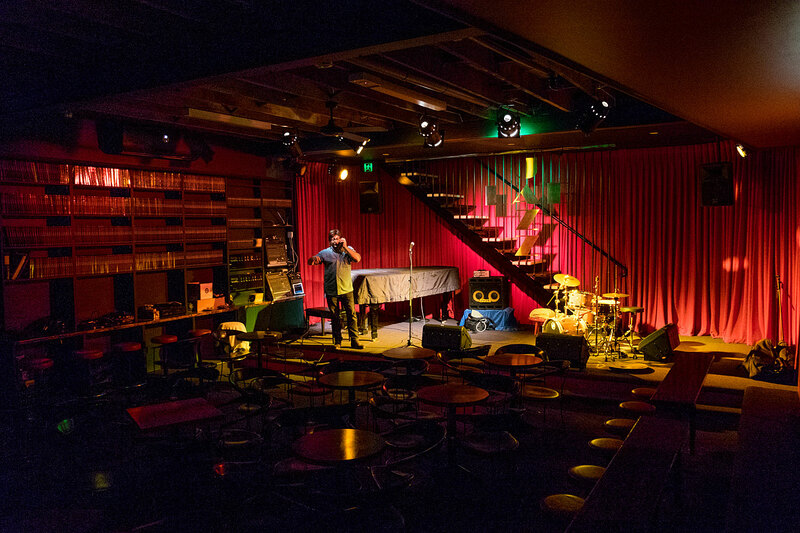 Today, the club, a sister venue of Manhattan’s Birdland, regularly features world class musicians and is recognised internationally as Australia’s premier jazz venue. I’m not sure who recognises it as the premier Australian jazz venue, but I’m sure he could find someone to quote. I could only find one review by an independent journalist who rated the album 3.5/5 stars. I’m pretty sure that doesn’t count as a critical success. The identity of the fact checker is not stated, but will readily come to mind, I’m sure. Albert Dadon is welcome to respond to Michael Tortoni’s interpretation of events. 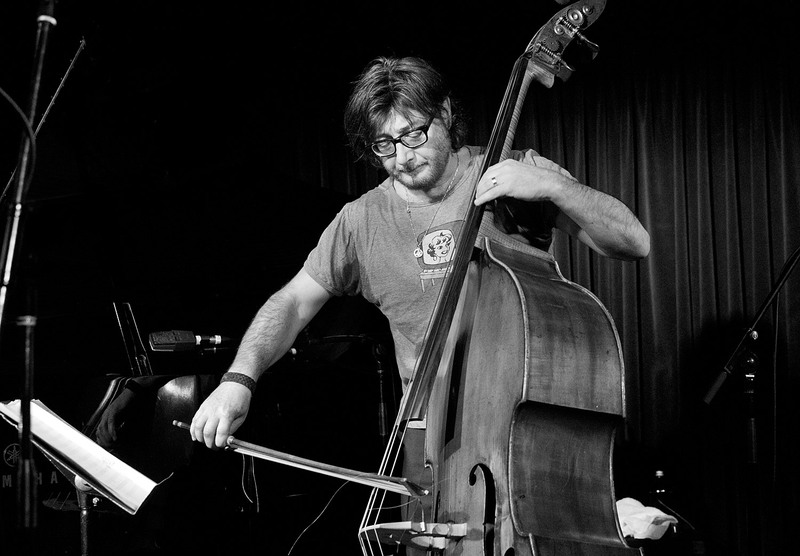 Michael Tortoni makes a call in his new music venue, The Jazzlab. I have a soft spot for nostalgia. I cling on to the familiar. In the jazz scene this year there have been some momentous changes, and I find it all too easy to wish things could stay as they have been. When Adrian Jackson parted ways with Stonnington’s annual festival of Australian jazz, handing the artistic direction to a committee, I felt the resulting program had lost focus and lacked that special frisson that had been there when performers were brought together in unexpected and exciting combinations. This year Adrian announced that he would not be retaining that role with the Wangaratta Festival of Jazz and Blues. Along with many musicians and fans of this wonderful weekend gathering, I deeply regretted this change and pined for a return to the status quo — a return, if you like, to the security of knowing that whatever budget constraints would assail the festival, there would still be the excitement of the unexpected. Yet, also along with many diehard fans and musicians I suspect, the dawning realisation that Wangaratta in 2017 would be minus AJ (at least in his artistic director role) was tempered by the news that the festival’s “Programming Team” would include Melbourne’s Adam Simmons and SIMA’s Zoe Hauptmann. They have big shoes to fill, but their creativity and dedication to improvised music is undeniable. The unexpected, we hope, can be expected. The final night at Bennetts Lane Jazz Club in February 2017. In Melbourne, the Lazarus-like and, yes, iconic jazz venue Bennetts Lane closed its doors for the last time on February. When it closed for the first time I was overseas, but I heard that the farewell party then was a humdinger. This year’s closure was a relatively quiet affair. As I left this wonderfully welcoming repository of live music, Megan Evans mentioned there were old posters by the door. I took home a large image of pianist Tim Stevens, which was a comfort. My nostalgia and sense of loss was tempered by a few factors. Again change could not be arrested. And I was reminded of trumpah aficionado extraordinaire Scott Tinkler‘s blunt exhortation after Bennetts closed the first time: Get over it, there are many other venues for live, improvised music — Sonny’s Uptown Jazz Cafe, Paris Cat, The Brunswick Green, Lebowskis, 303 Northcote, Bar Open’s Make It Up Club, Bella Union to name just a few. As well, we knew that new venues were on the way. Meg would be carrying the Bennetts Lane torch forward into a new city venue owned by David Marriner, at a date to be announced, but not early enough for this year’s Melbourne International Jazz Festival. Michael Tortoni makes some final tweaks to The Jazzlab. And — we finally get to the point of this post — Michael Tortoni would be opening a new haunt for music hangs in a well-tuned warehouse in Leslie Street, Brunswick. Conveniently for Michael, artistic director of the MIJF, The Jazzlab will open in time to be one of the festival venues. Jeremy before the bar opens. The icing on the cake — though he hardly fits that description — is that our much-loved Jeremy Jankie of Bennetts Lane fame will be behind the bar at The Jazzlab. I had a preview of this venue this week and all the signs are auspicious. It has the feel of the small room at Bennetts Lane (great feel, great acoustics) only larger. Better still, my nostalgia can have free rein. The chairs are familiar. The tables are familiar. The wall clock is familiar. The stools are familiar (although much more comfortable now that they have been reupholstered). And the format is familiar. Patrons will be able find the bar with ease. And what of the staircase, a valuable haunt at Bennetts Lane for photographers who wanted an elevated vantage point in a crowded room? Well, The Jazzlab’s stairs are much nicer, but I’m sceptical about photographers using them — we’d be on centre stage and under lights. Expect musicians to descend the stairs, but don’t ask what they were doing up there. It’s hush hush. Outside Tortoni’s warehouse Jazzlab there are signs of what’s to come. An acoustic bass appears on a nearby corner and a violinist sits atop the building. Inside, behind the familiar tables, chairs and stools, there will be standing room. And that’s where you come in. It’s “Doors 8pm, Music 9pm” for Fem Belling‘s quartet on Friday 7 April, followed by The Rookies from midnight. An honour system: grab a bottle as you enter Jazzlab. Errki Veltheim eat your heart out, but what’s that dish on the end of my bow?